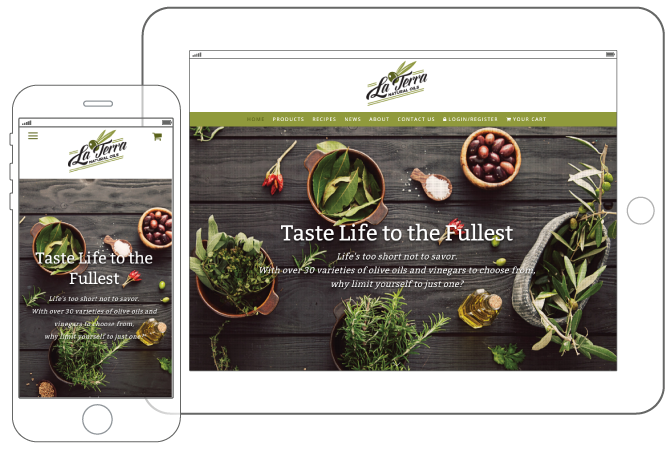 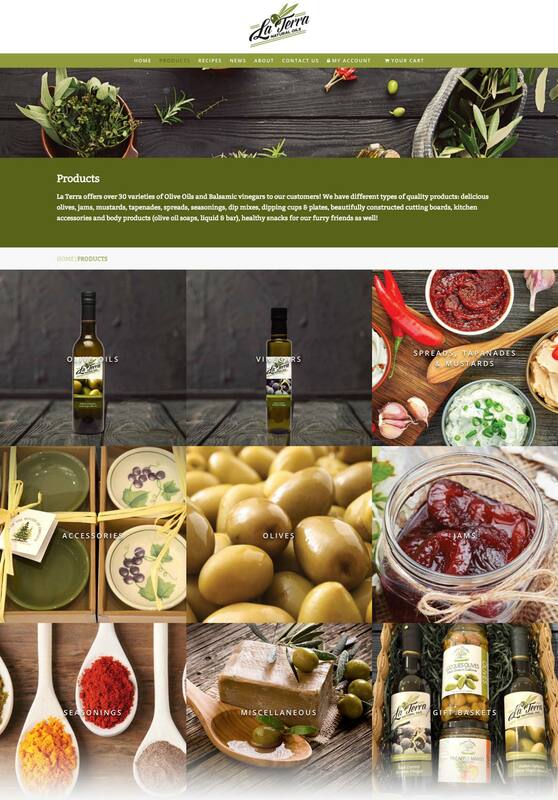 Grafx designed a clean, modern and responsive site for LaTerra Natural Oils and they could not be happier. 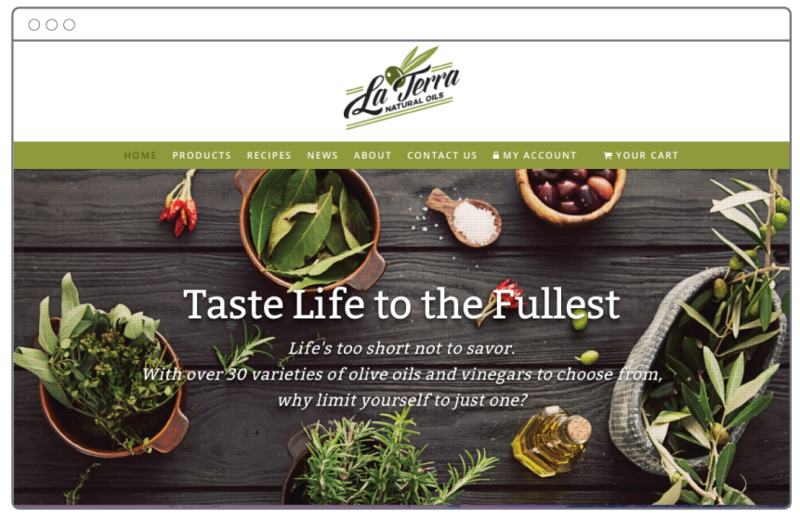 “To anyone looking for a superior graphic design, website & marketing magic team, I would highly recommend Grafx Design of Tampa,” said Linda J. Fuller, Vice President of La Terra Natural Oil. 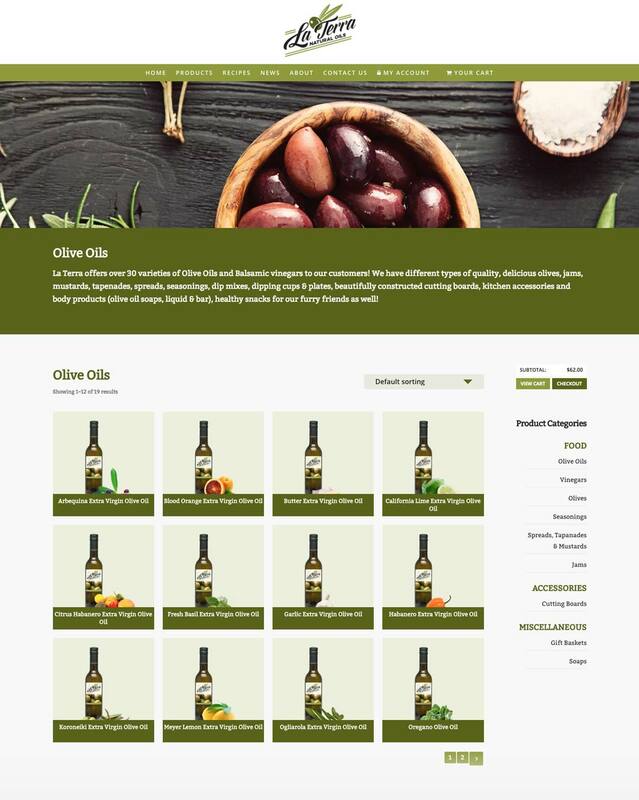 This eCommerce site allows the client to easily manage its products and track online sales as their company continues to grow.